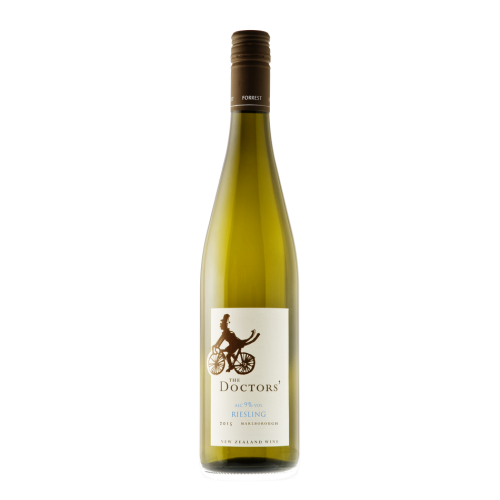 Intensely flavoured Riesling like biting into a delicious Granny Smith apple, licking lime sherbet & eating your first apricot of the season, all at one time! 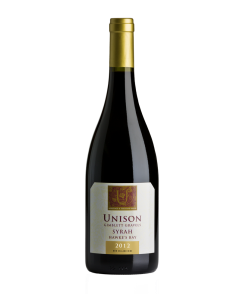 Great with food. Great without. If you need more than this, then you are just too fussy. The Doctor's Riesling is simply stunning and all at lower alcohol. Perfect for your modern lifestyle.